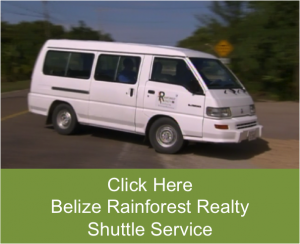 Enjoy experiencing Belize through Belize Videos with Rainforest Realty. Welcome to Ambergris Caye Island. Home of the famous San Pedro Town. Ambergris Caye Island Belize can be reached either by plane or by water. A Special Invitation to Keller Williams Mexico Family Reunion There are those times in our lives, that we are touched by the kindness of others. Belize People are Friendly This is a video of a Man we met who wondered in to our office on Good Friday. Now we were.